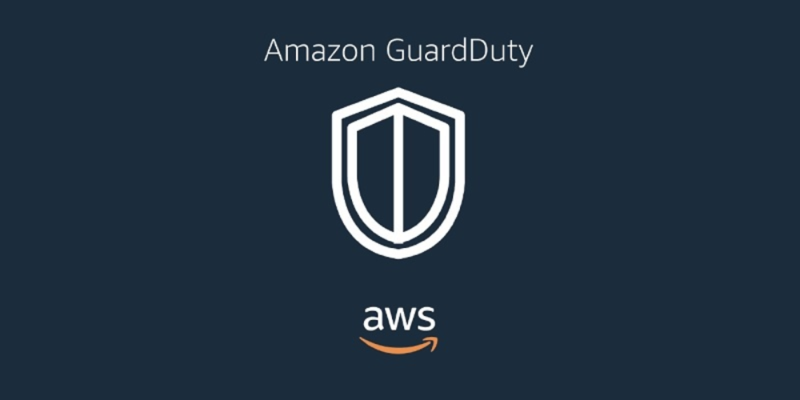 AWS Guard Duty is a detection & shielding service that continuously monitor and detects various kind of malicious or unauthorized behavior on your system. This service is capable of identifying suspected attackers through integrated threat intelligent based on the feeds of malicious IPs and domains reports. 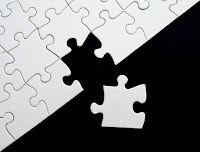 It also incorporates the machine learning to detect anomalies in account and workload activity. AWS Guard Duty can send alert to the Guard Duty console or trigger Cloud Watch events based on the findings making the alerts actionable and easy to integrate to the event management & workflow systems. AWS Guard Duty is an easy & cost effective service which is not required to deploy and maintain software or security infrastructure. Also it come with a 30 day free trial for new accounts. After that the charge is based on the events analysed. work. Nonetheless, the posts are veｒy brief foг starters. May you please extend them a little from suЬsequent time?